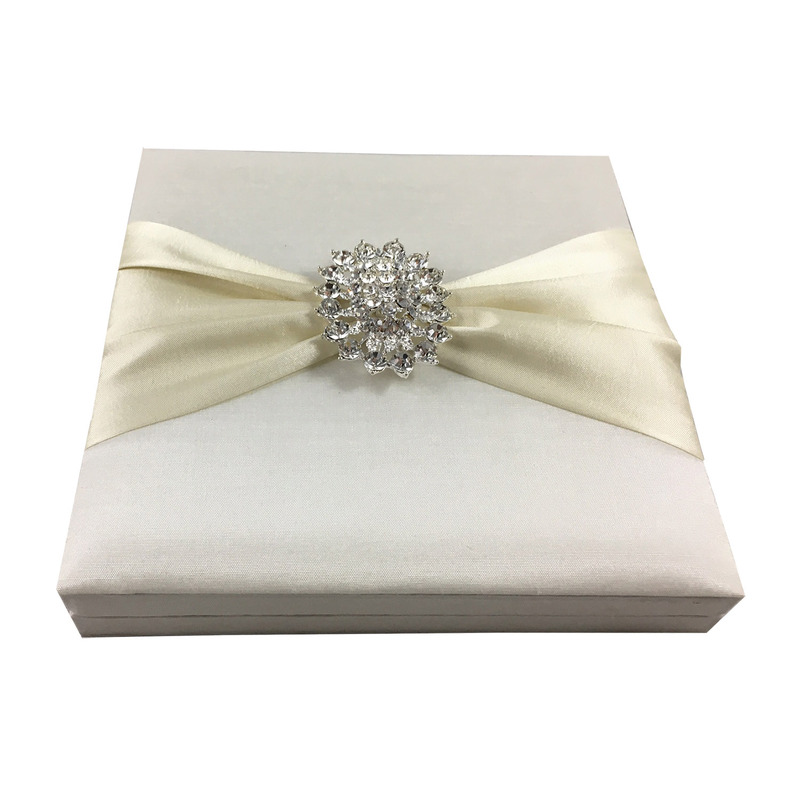 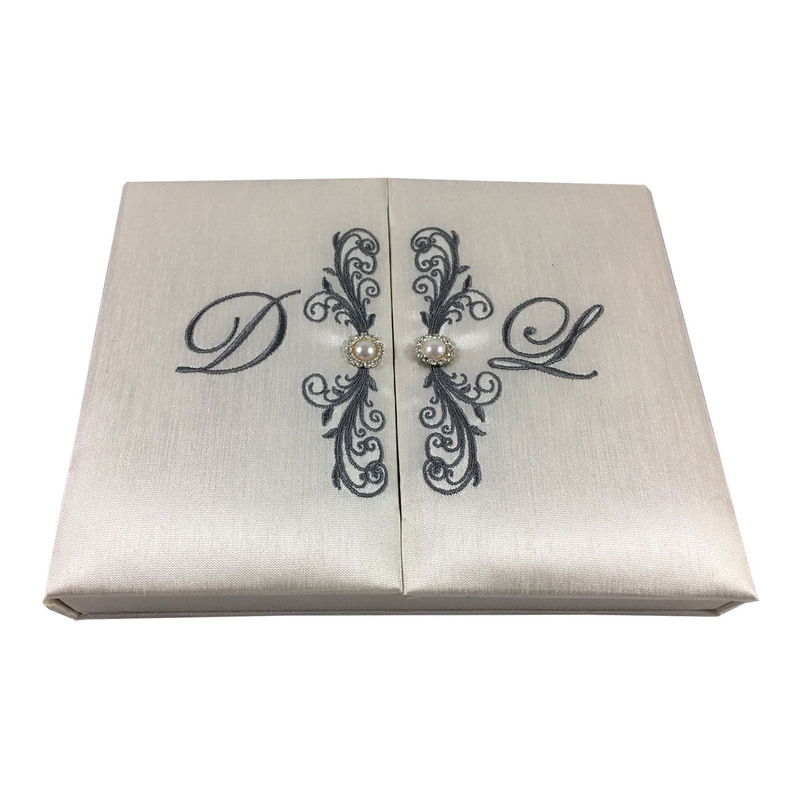 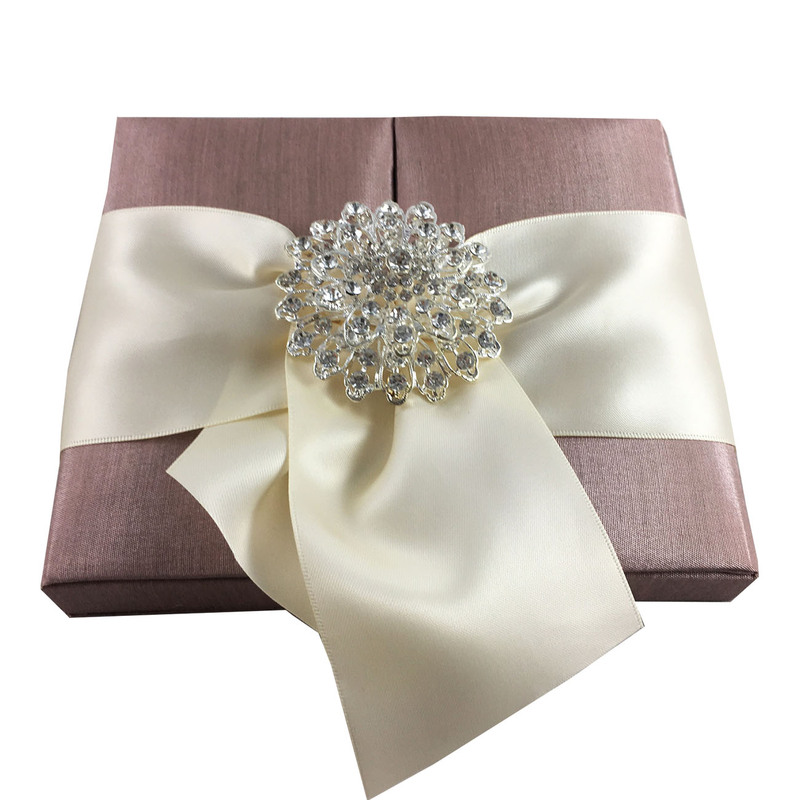 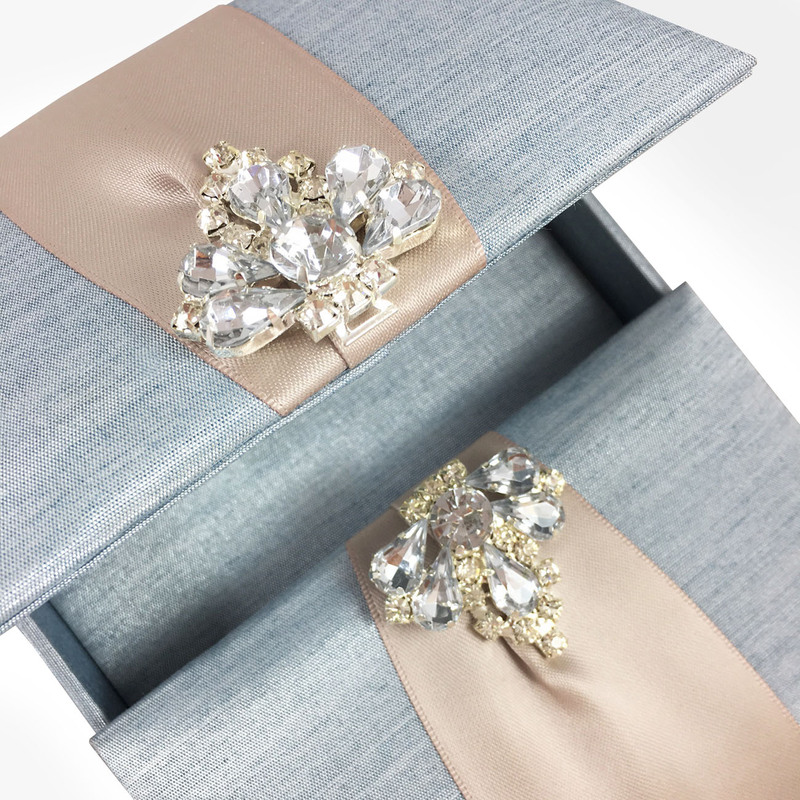 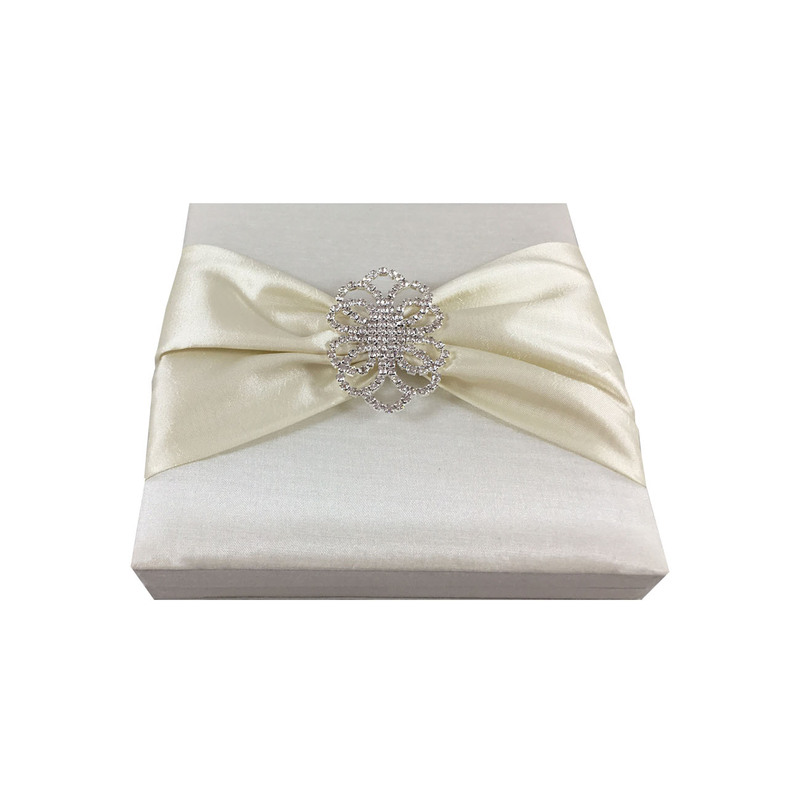 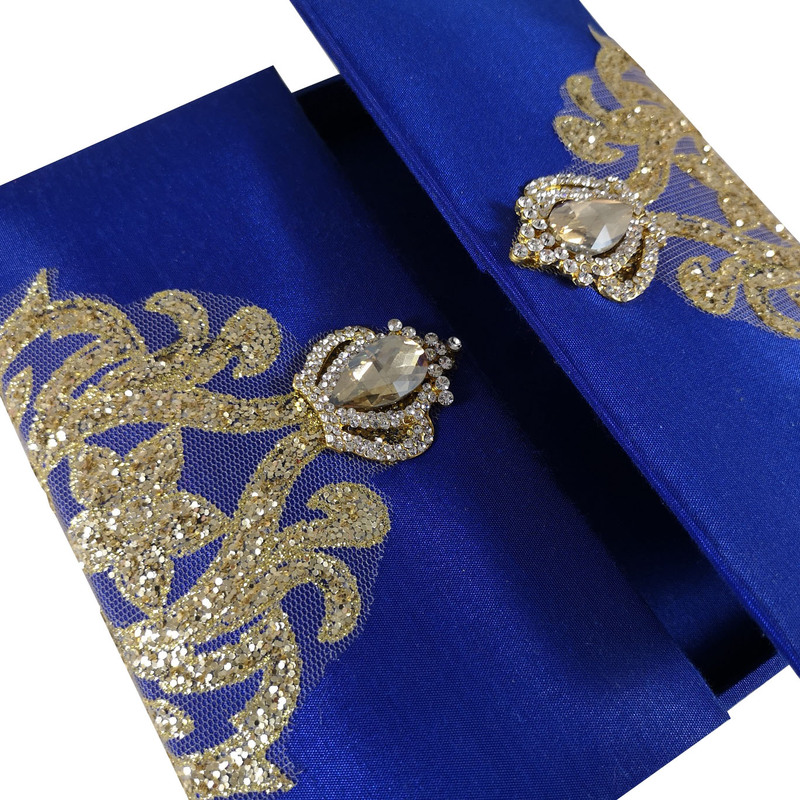 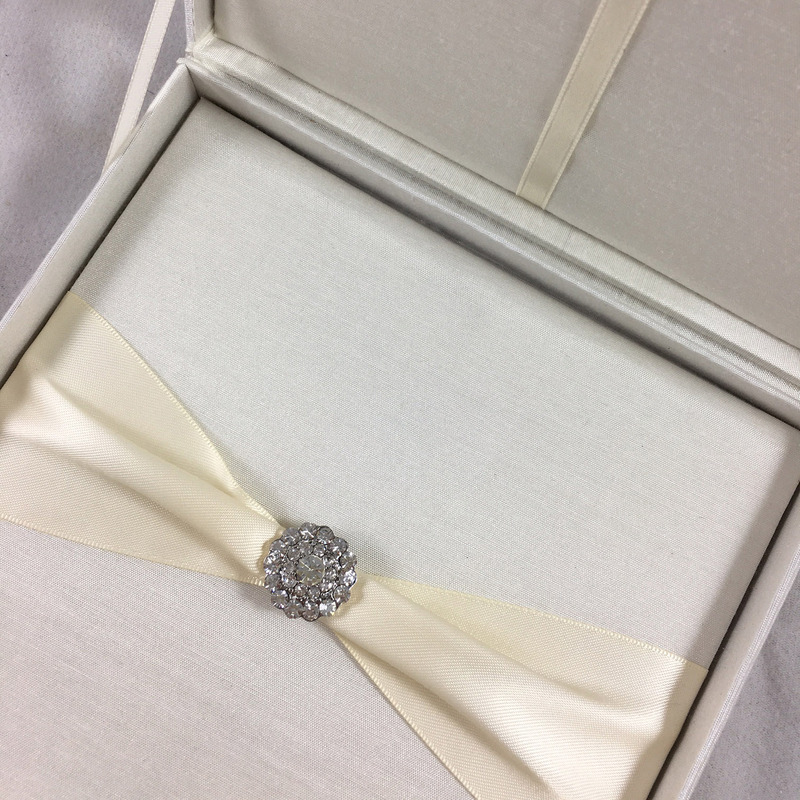 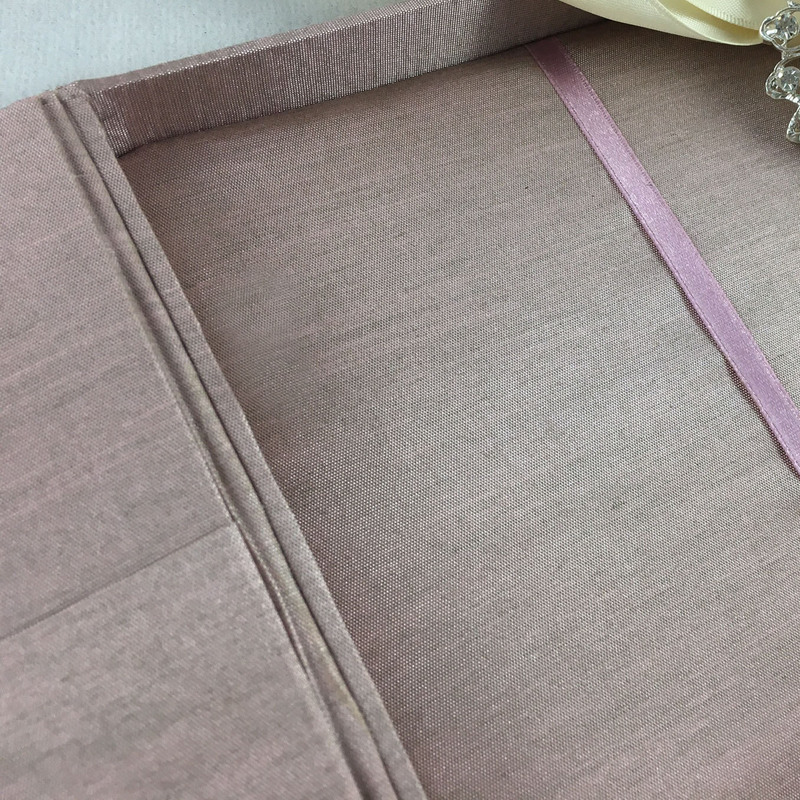 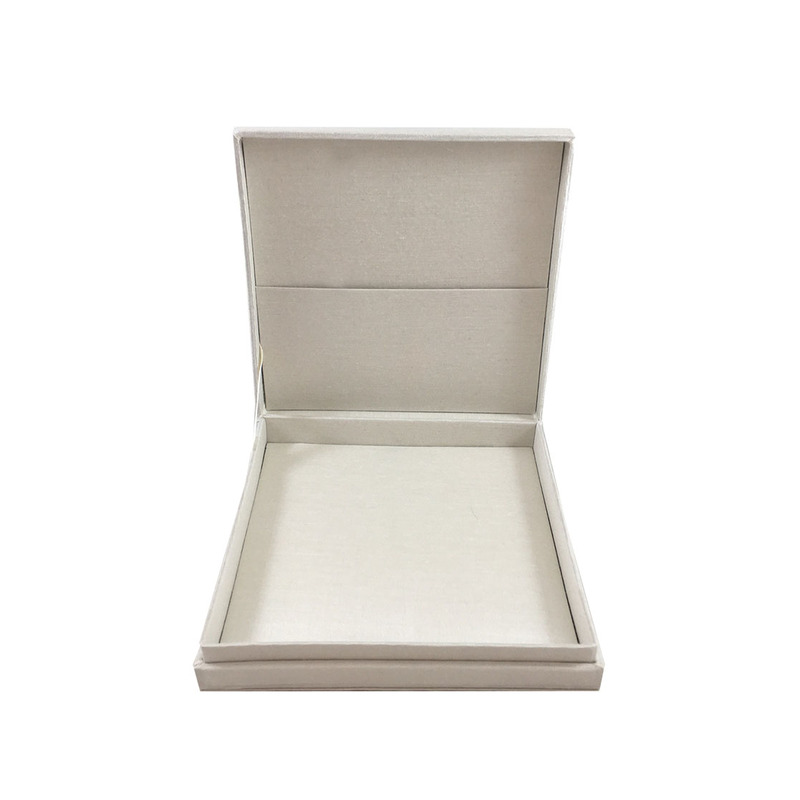 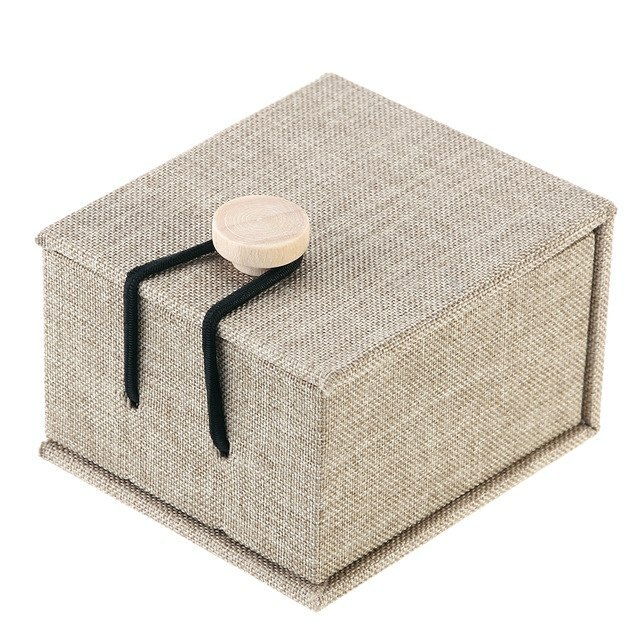 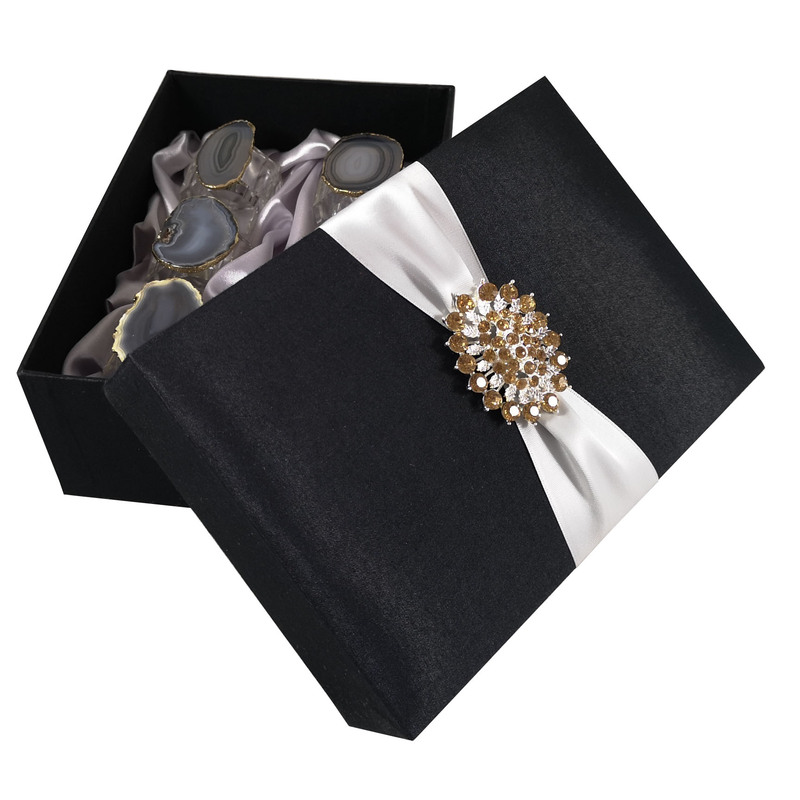 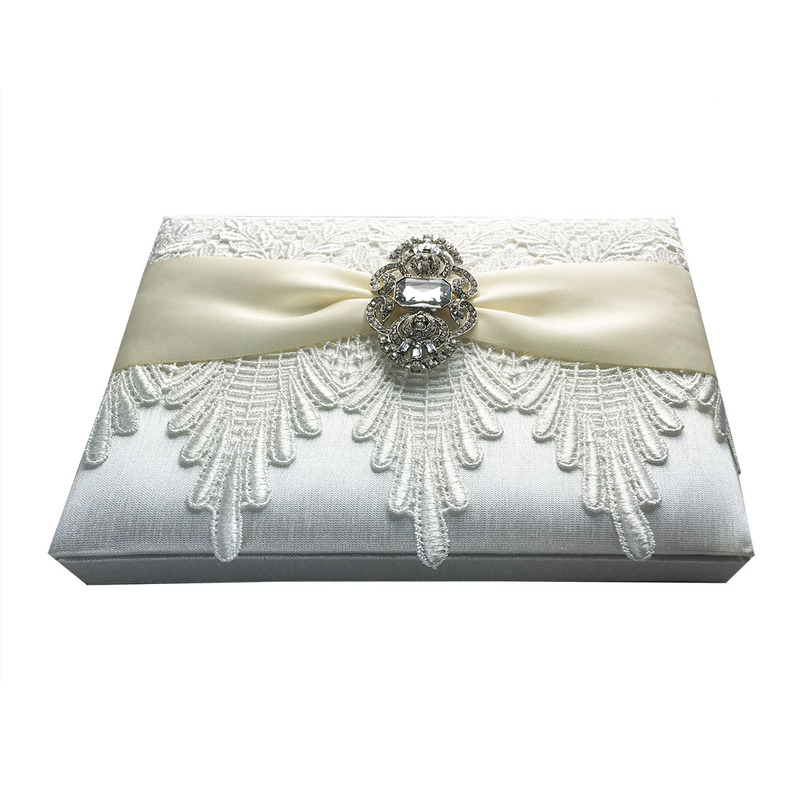 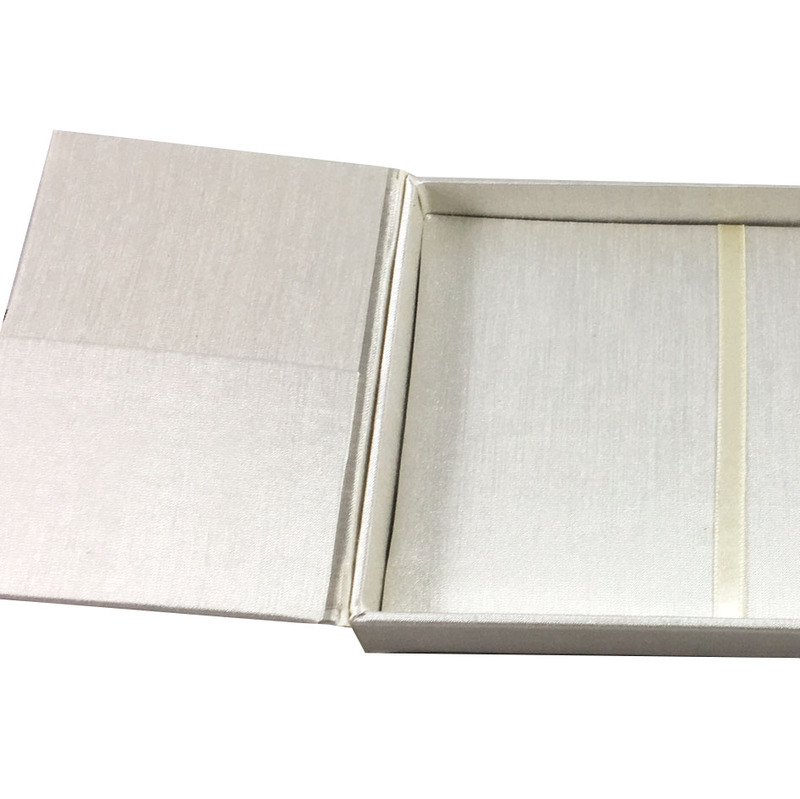 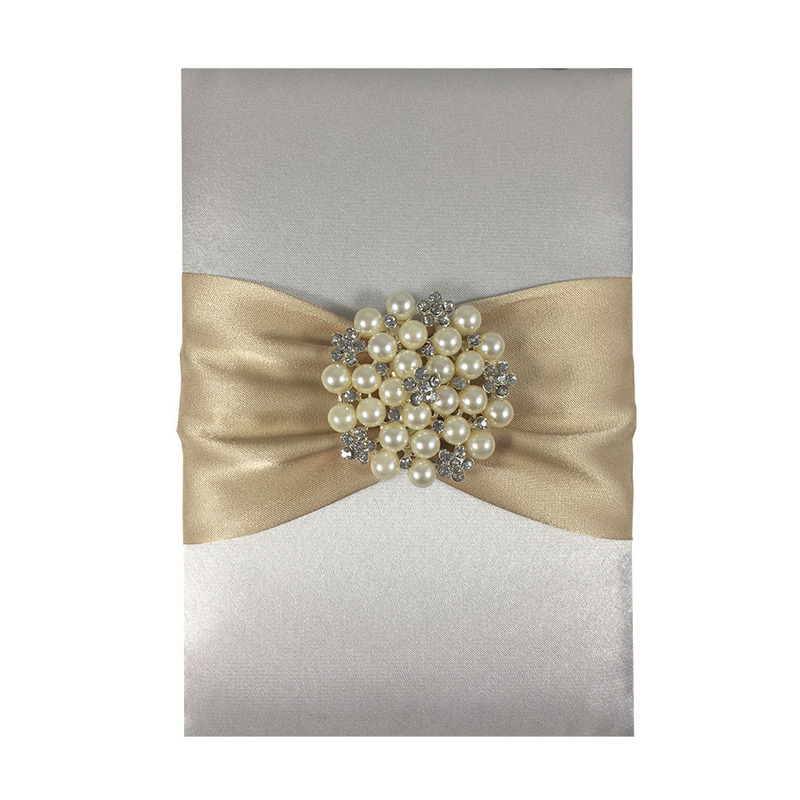 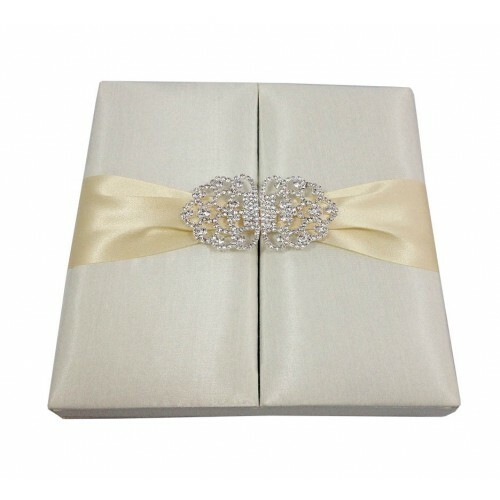 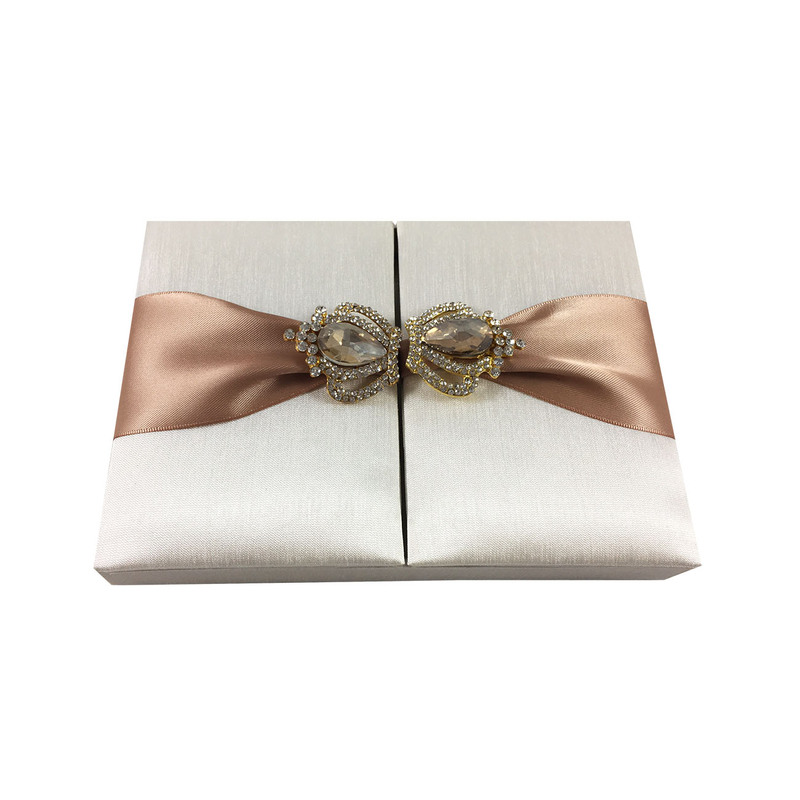 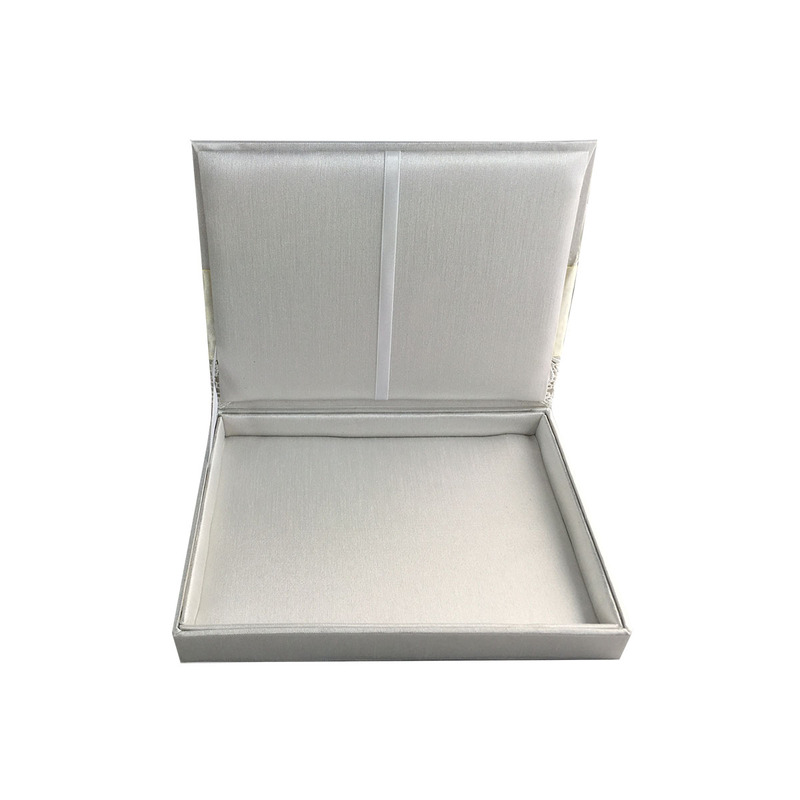 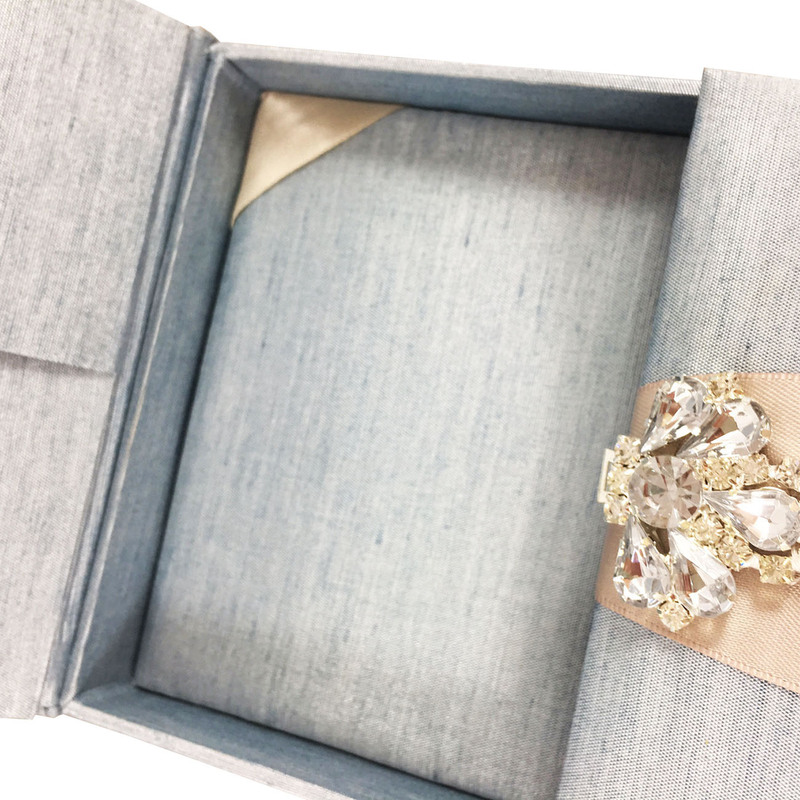 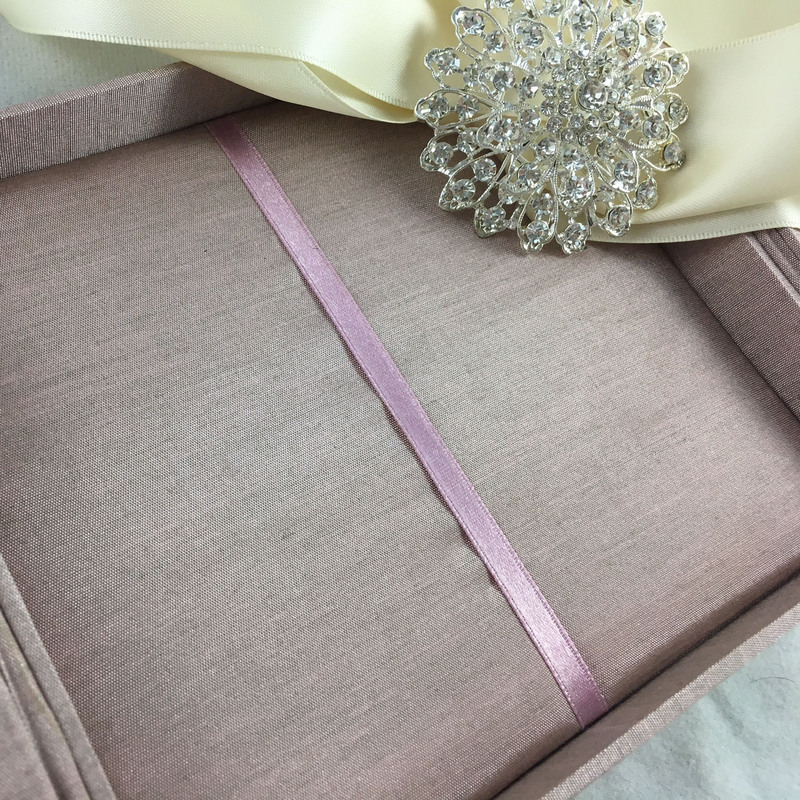 Ivory textile covered wedding box with padding and removable pad for luxury cards. 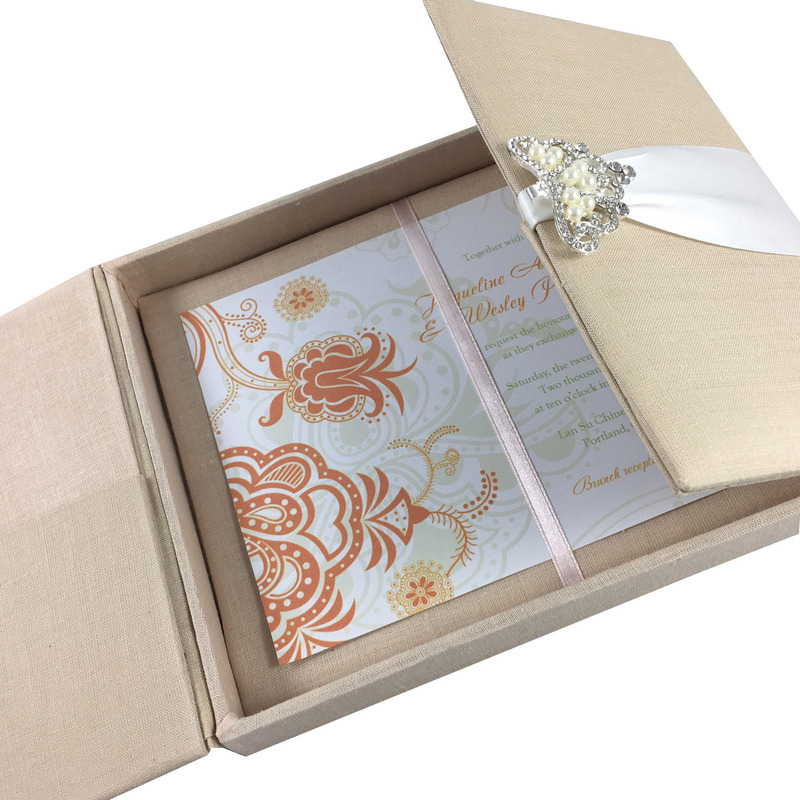 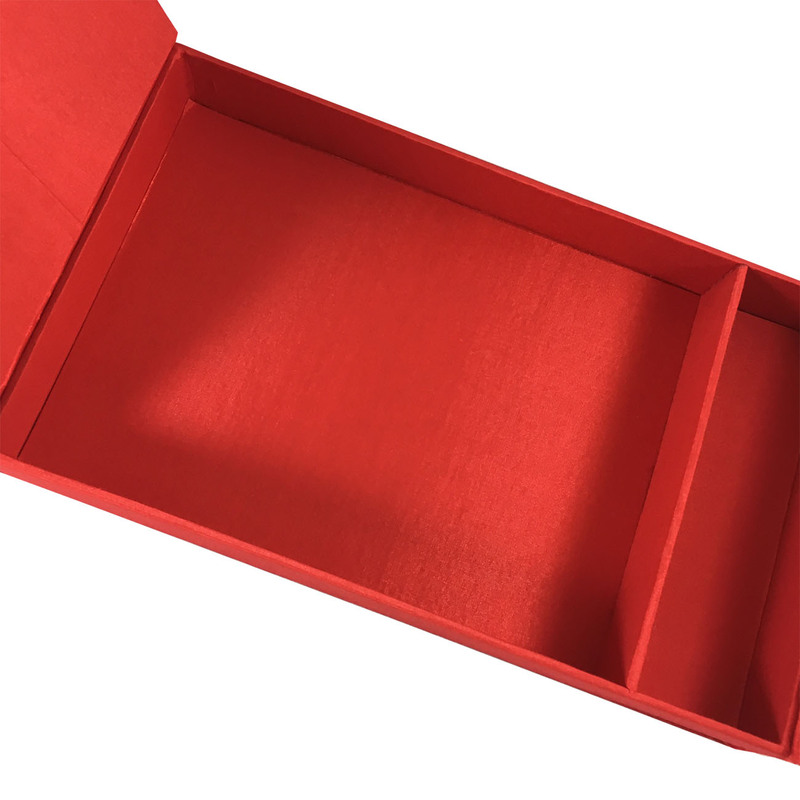 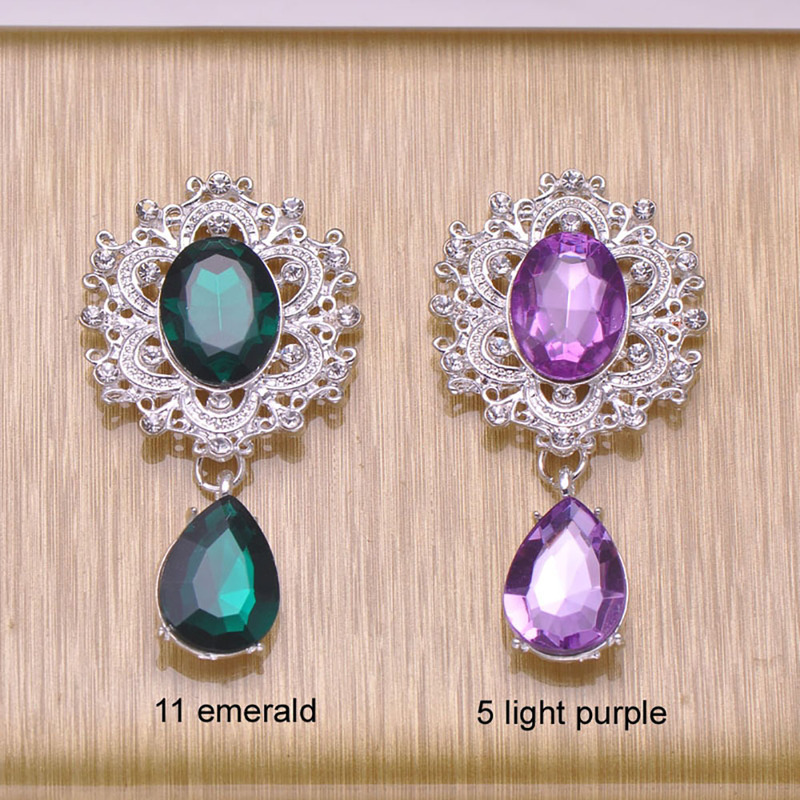 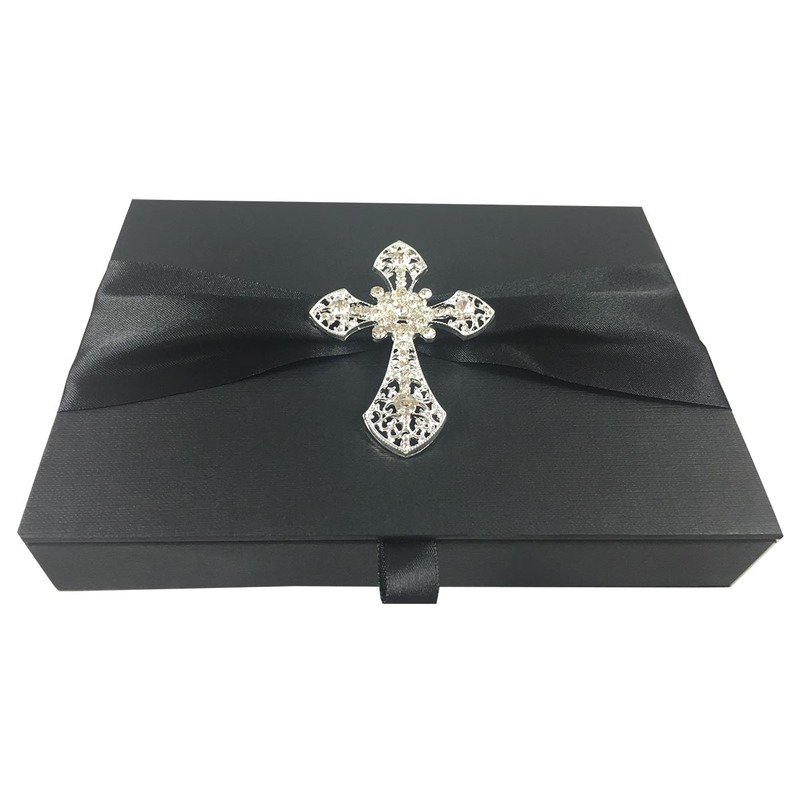 DennisWisser.com offers a wide selection of ready to display wedding card boxes in many colors and designs. 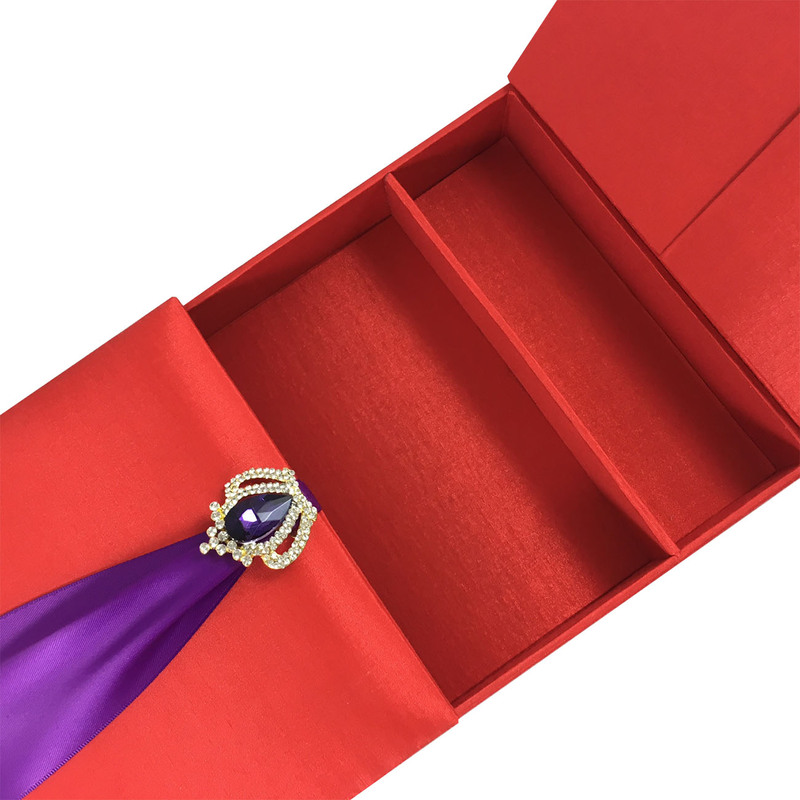 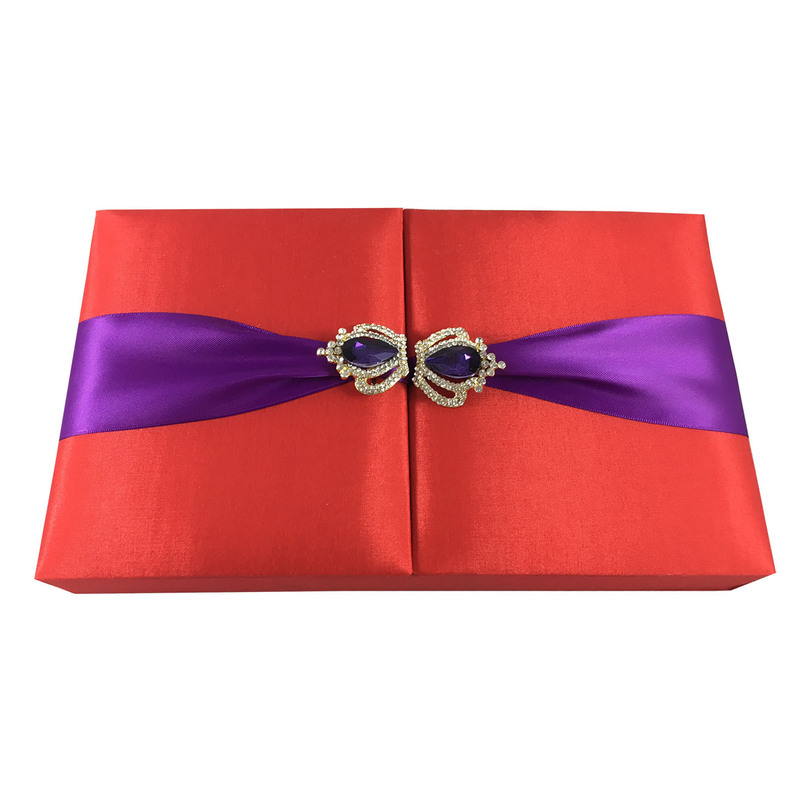 Red & Purple Wedding Invitation Box For Chocolates & Invitation Cards, Ideally For Your Wedding Invites. 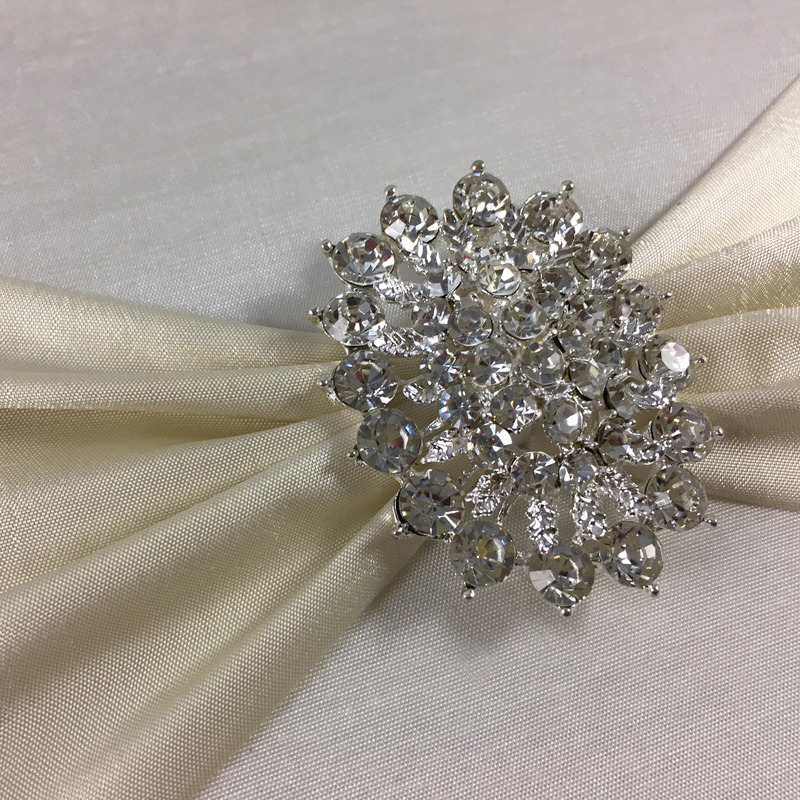 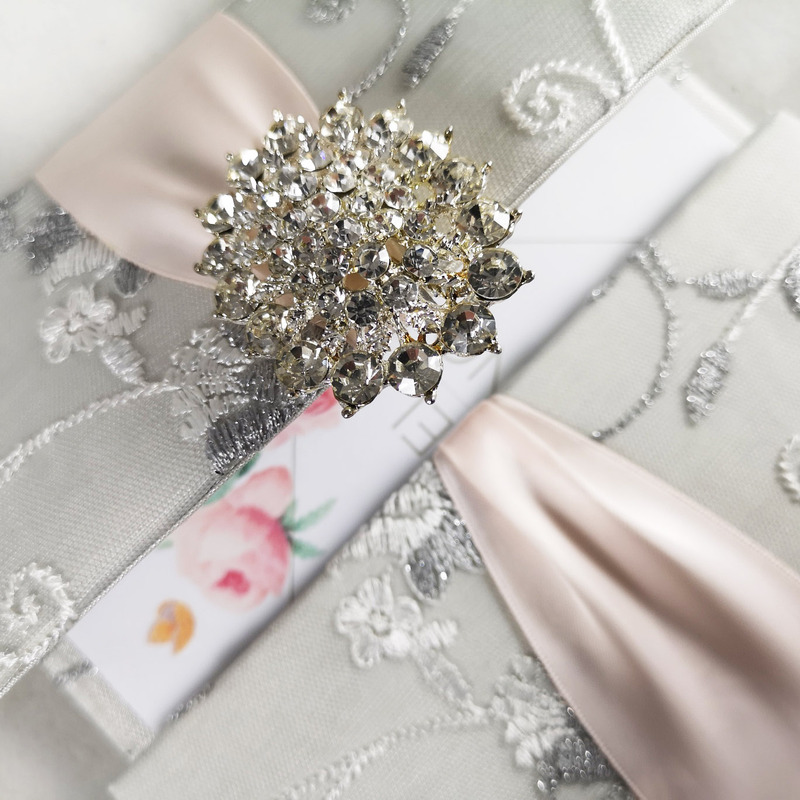 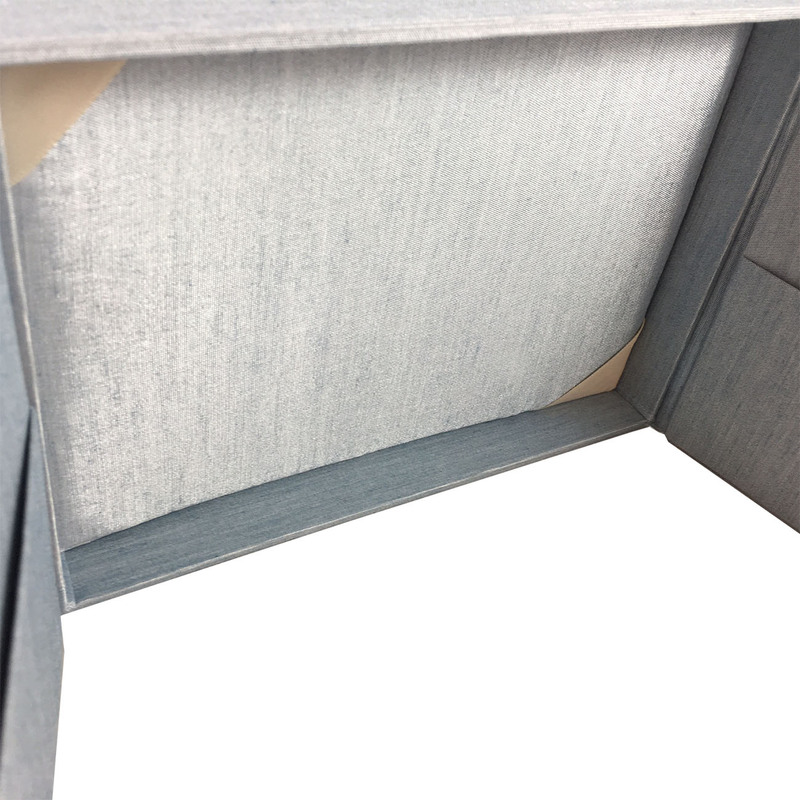 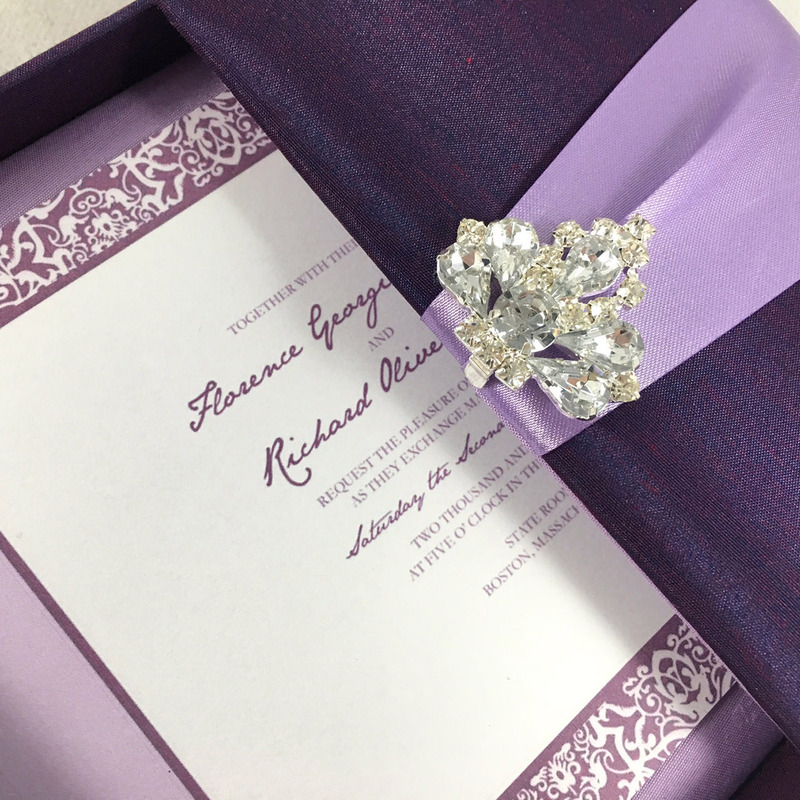 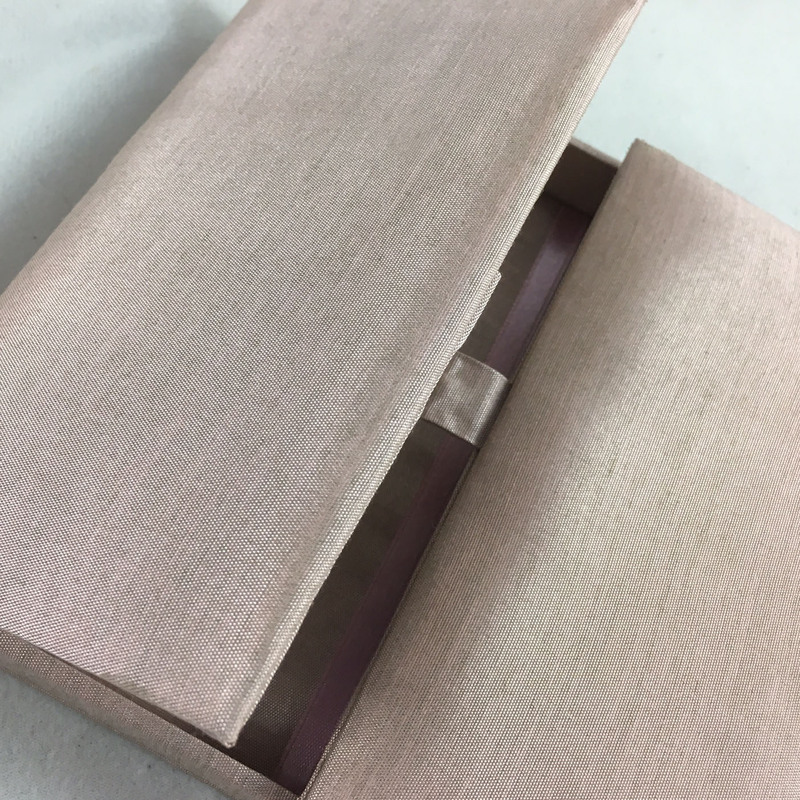 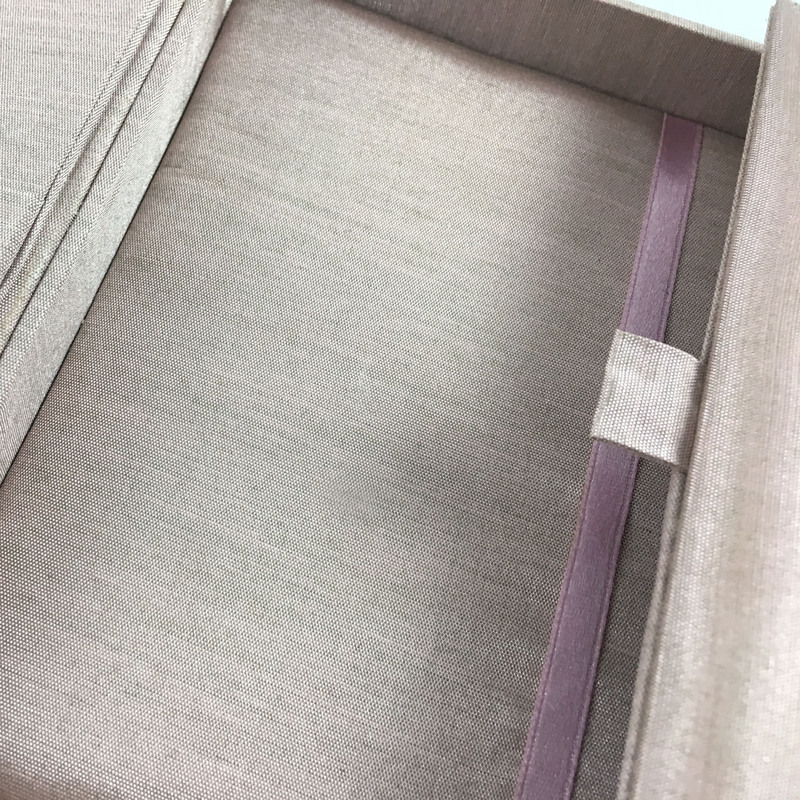 We design and manufacture luxury invitation creations by using silk, velvet and linen, combining traditional with extraordinary materials for a very special design. 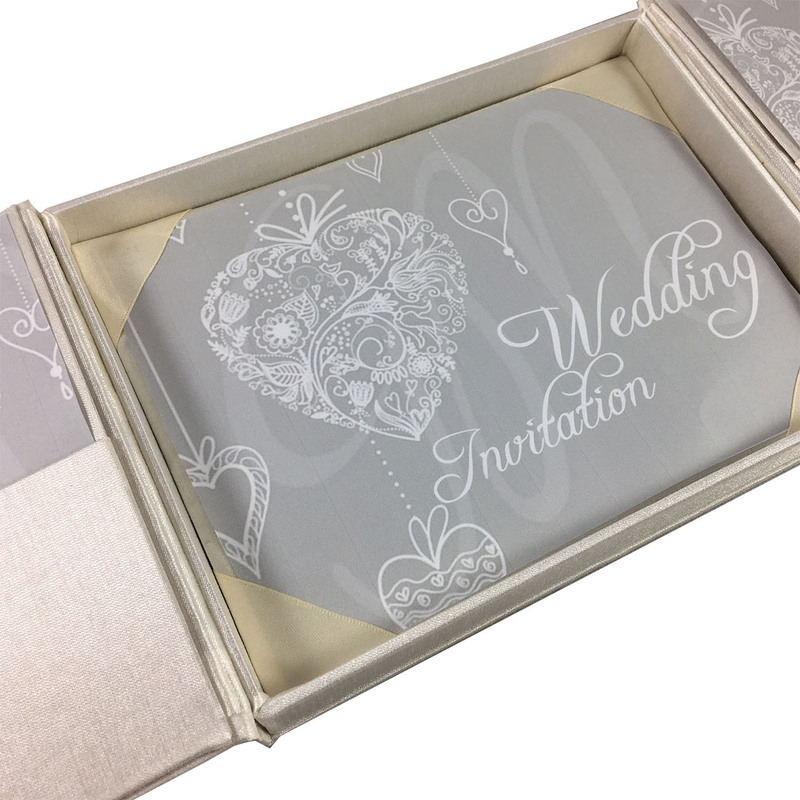 Special invites are manufactured in the Wisser Factory since 2006. 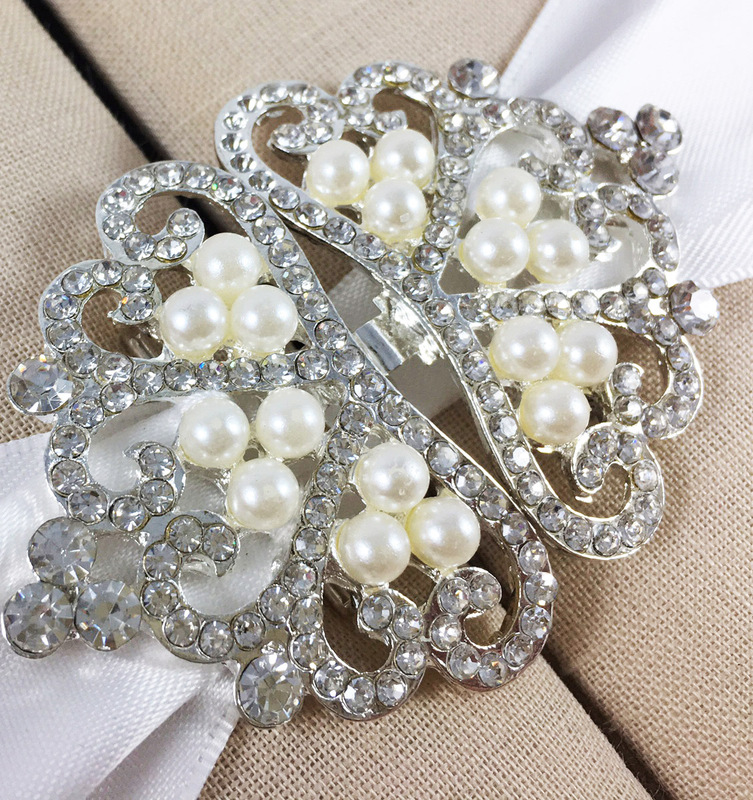 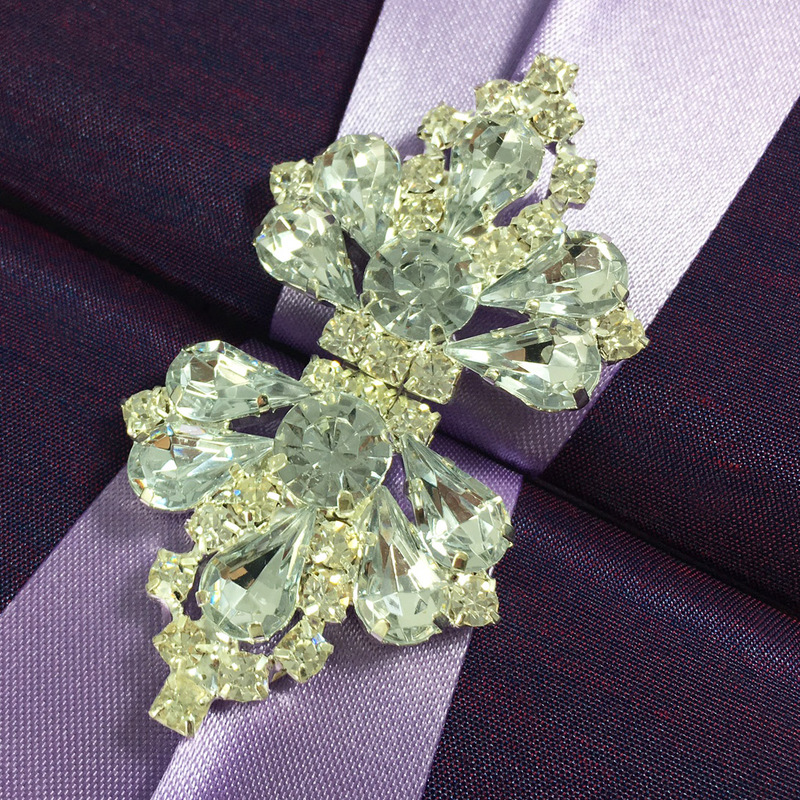 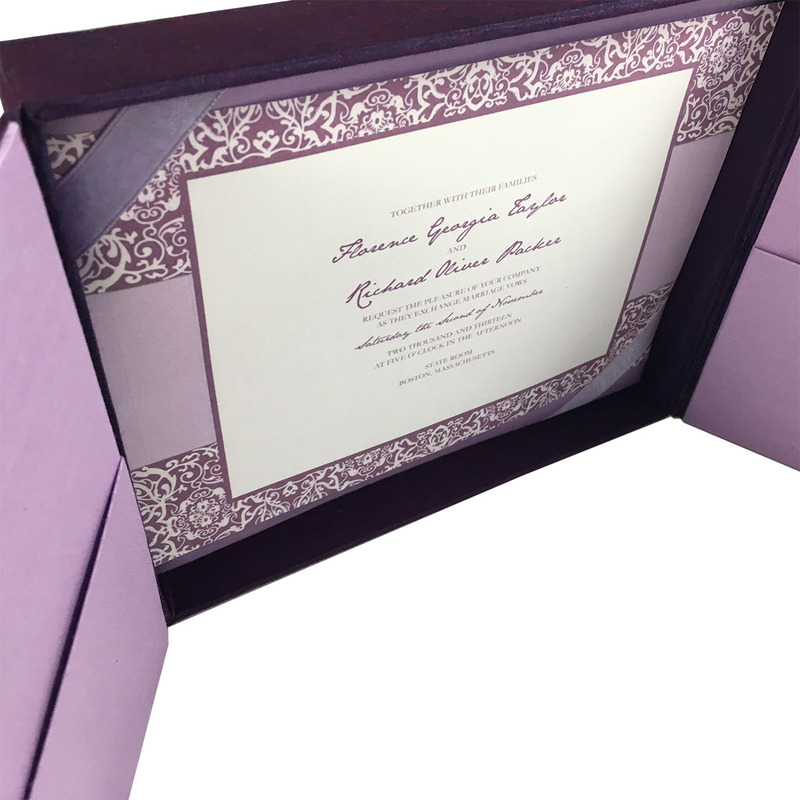 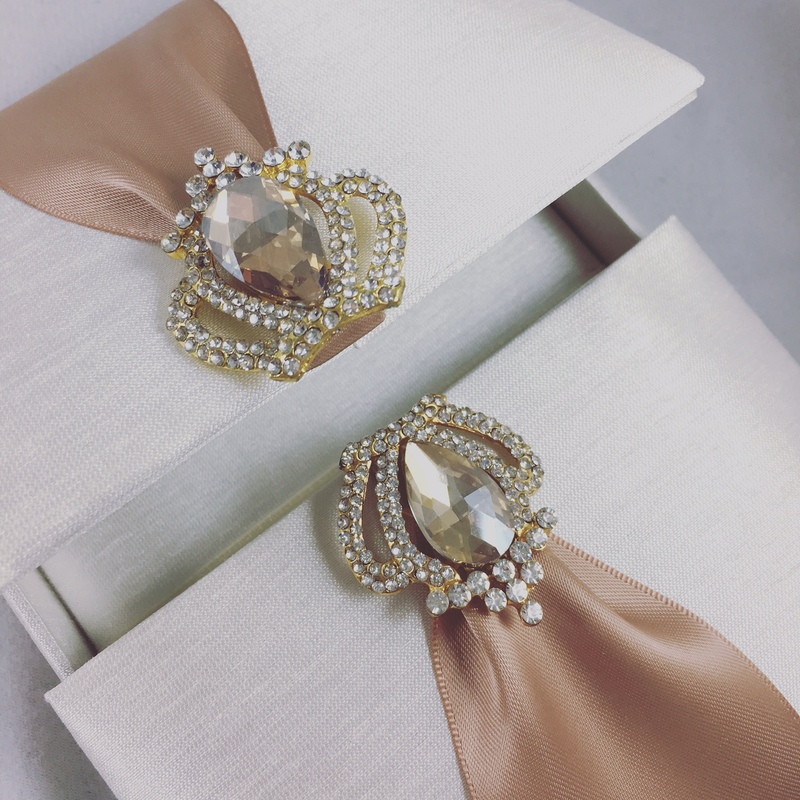 Discover hundreds of prestige high end invitations that are covered in silk or luxury paper. 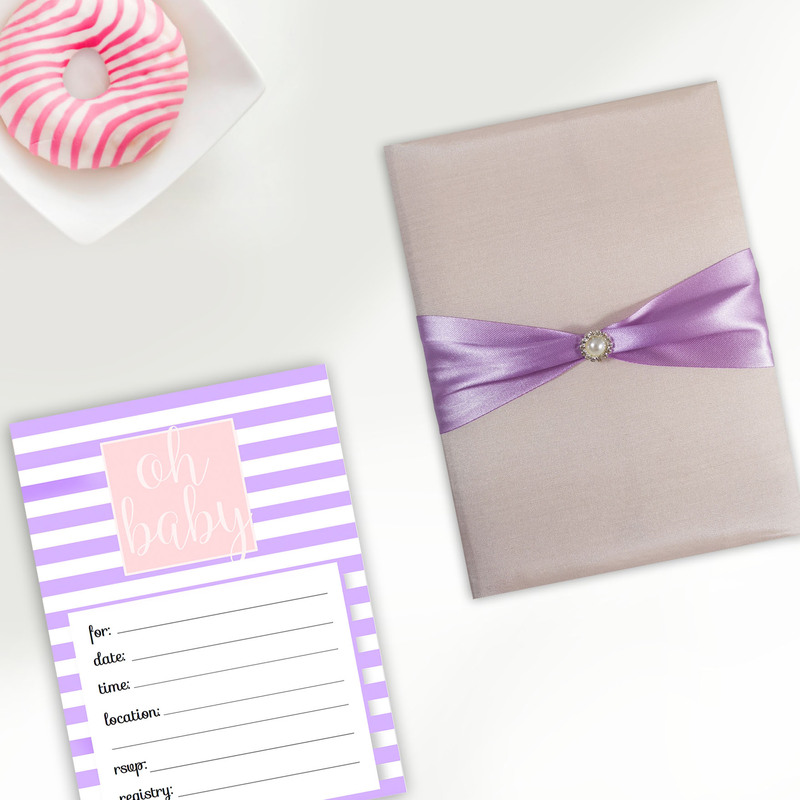 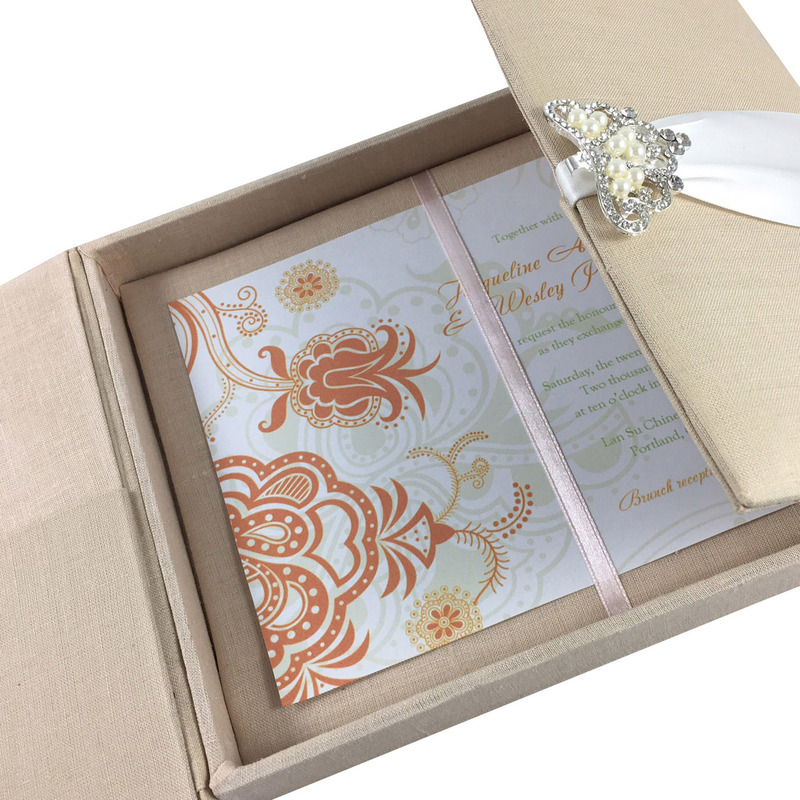 get the most out of your event with hand-crafted wedding invitations that stand out. 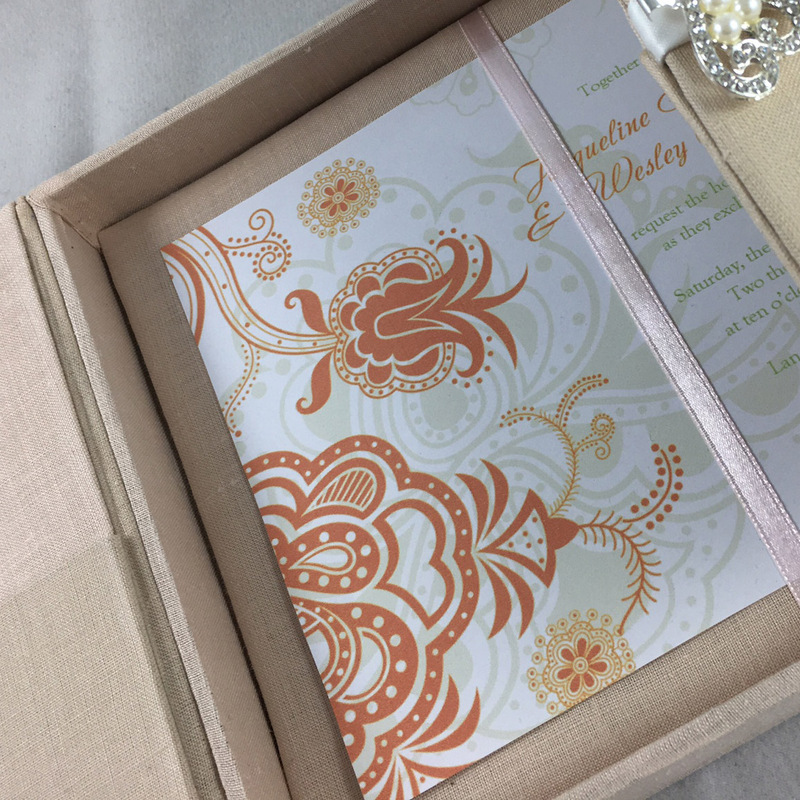 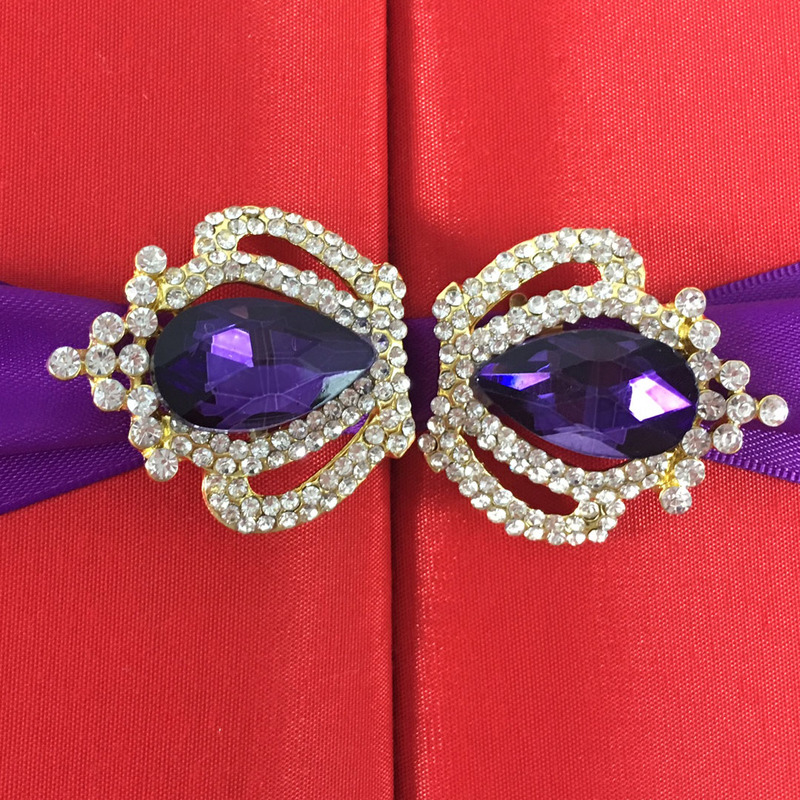 Special events deserve a special invitation. 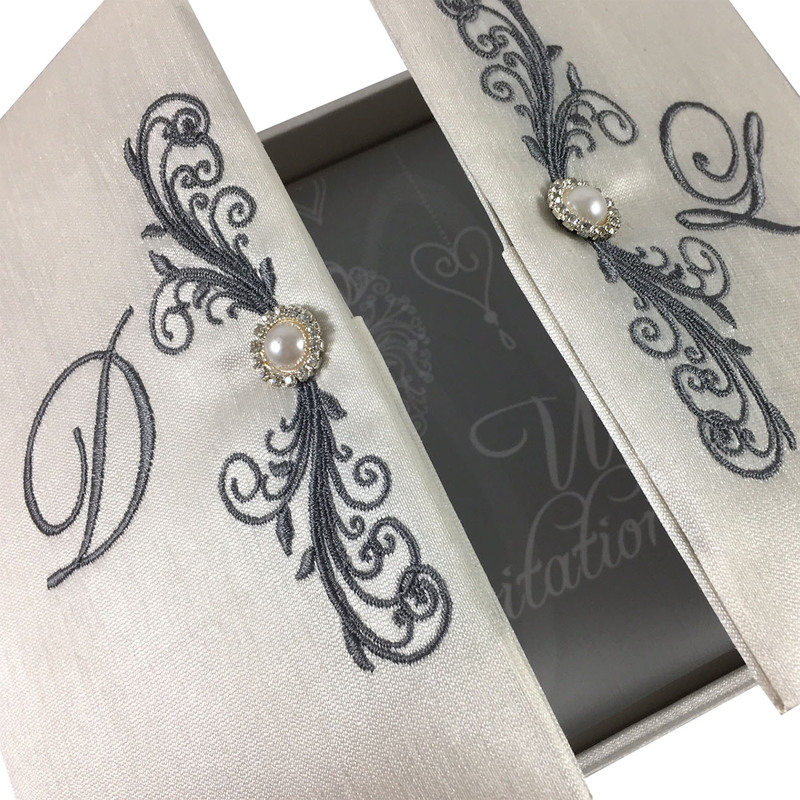 Get uniquely hand-crafted invitation designs from Dennis Wisser delivered to your home. 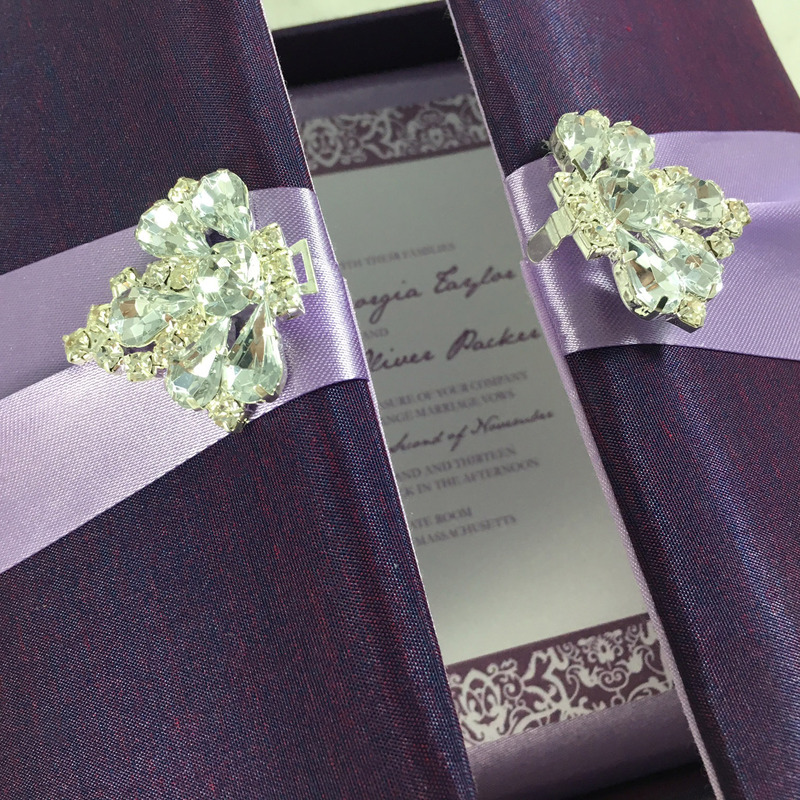 Since 2006 we have been designing high end invitations for wedding & announcements for the special event. 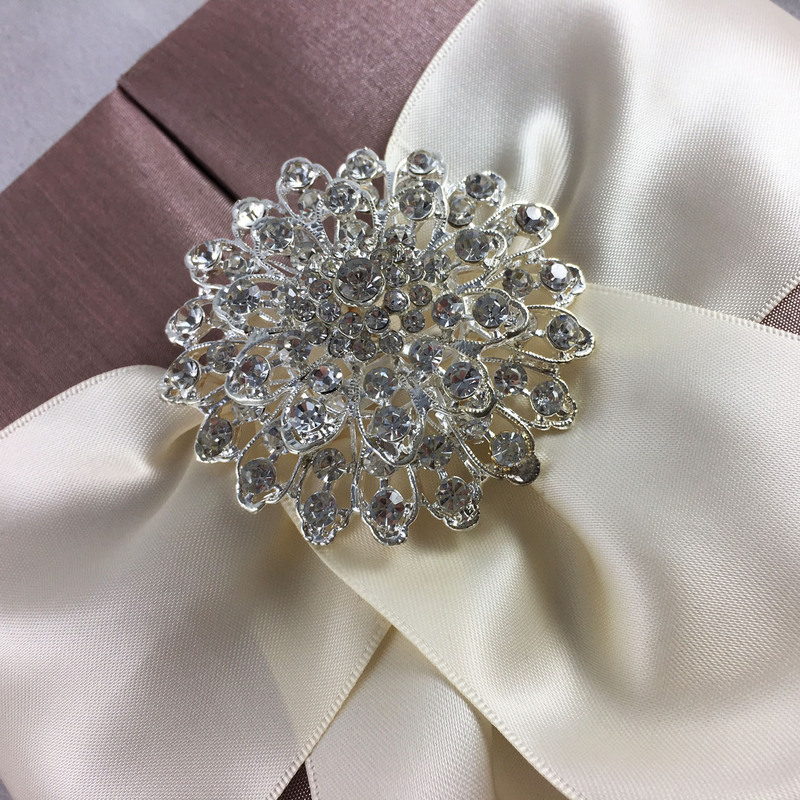 Discover our unique collection of breathtaking creations that are made to impress your loved once and stand over the top.